Circuit training has been rated one of the top ways to hit cardio and strength in one session for maximum metabolic effectiveness. 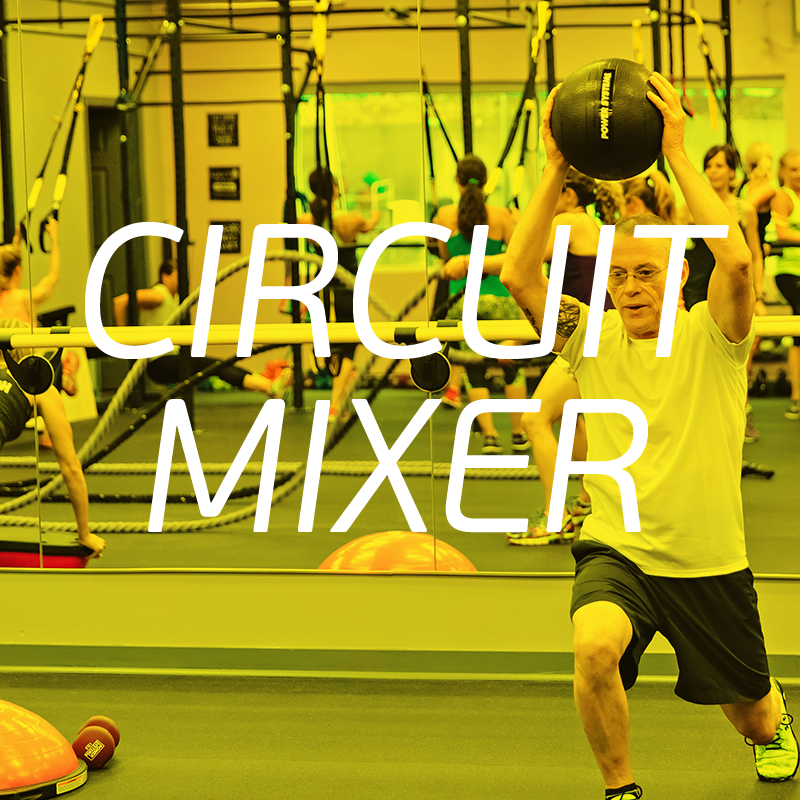 Every circuit will be different from Timed Stations, EMOM, Repetition Circuits, Mini Circuits and Challenge Circuits. 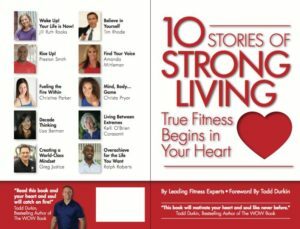 Whatever the Circuit of the day it will you’re your heart racing and the muscles getting stronger!